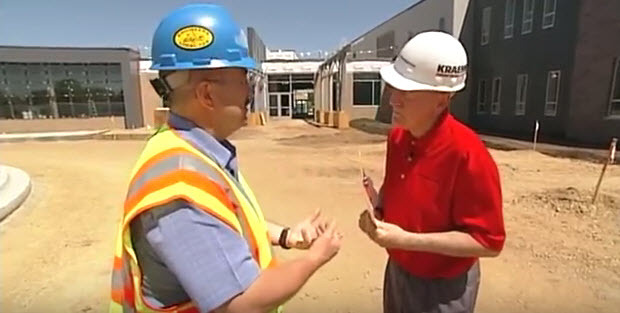 In this episode from the Building Wisconsin TV series, we travel to Sauk Prairie to check out the construction of their new elementary school. Host Stuart Keith meets with the administrative staff and construction team to give us an inside look at how a new school takes shape in a Wisconsin community. Special thanks to Plumbers Local 75 and H&H Industries.